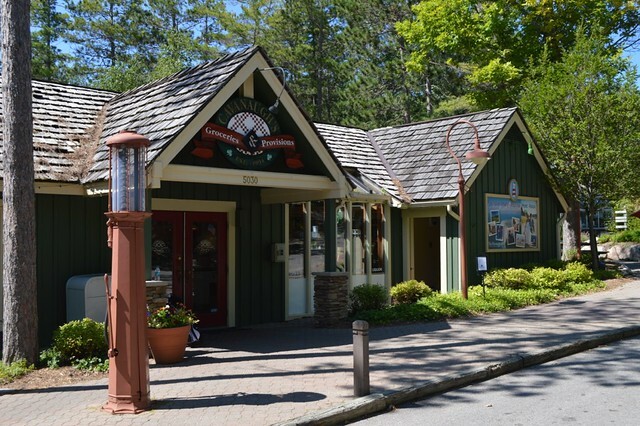 Our Glen Arbor country store has a lot in common with the one we grew up with – you will find a little of this and a little of that in a warm and casual atmosphere that is reminiscent of days gone by. We have updated our store for modern sensibilities however, which is why you will find single-origin coffee and hand-crafted espresso drinks from Traverse City’s Higher Grounds Coffee. We offer a wide range of wine and spirits, healthy and delicious pre-packaged foods, and a variety of specialty grocery and gourmet products. You will even find the necessities for a cocktail party, hostess and specialty gifts, and kitchen accessories. 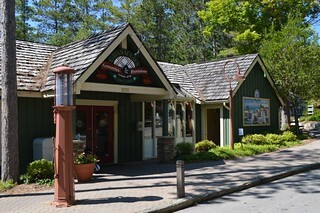 Cavanaugh’s is located in the Village that is walking distance of Fiddler’s Pond, Little Belle and the ski slopes.